Hi! 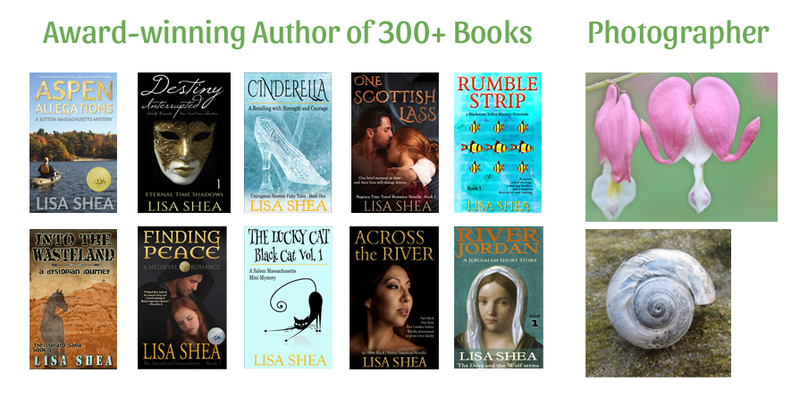 My name is Lisa Shea, and I am an author. Everything you see on this website was written by me. Not ghost-writers, not random people, but me! I love to research ideas, create content, and help people. This website contains over 50,000 pages and images of free content. I also create books for those who prefer paperback or ebook formats for their information. I currently have published 24 fiction and 69 non-fiction books. 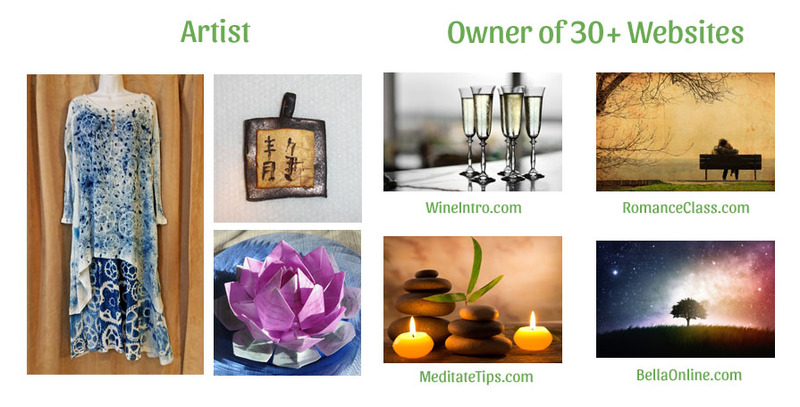 I would love to have you subscribe to my newsletter. I aim to send it out about once a week or so. I own my own server and your information is stored safely on my server. NOBODY else sees it. I never sell my lists. I never buy names. I don't use any third party product to manage these. Only people who personally subscribe to my list receive my information and updates - and you'll never get anything else. I promise! As a newsletter list subscriber you'll get access to free content, news of upcoming releases, and tips to help your life be full of joy and laughter. Simply enter your email address below to get started! As a special thank-you for signing up for my newsletter, you will receive FREE access to my ebook on Top Ten Tips for Falling Asleep! Enjoy!